Oh boy, I really dropped the ball on this step by step process ………… sorry! I am going to continue to show how I made this quilt, but I have to admit, that I really did not do a very good job at documenting the rest of the process. 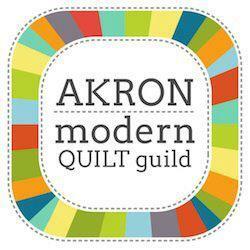 I took it along on a quilt retreat to finish it, and …. forgot my camera, ooops. But, I had to go ahead and finish it, as this was my only opportunity to have 4 days of uninterrupted time to work on my own quilts. 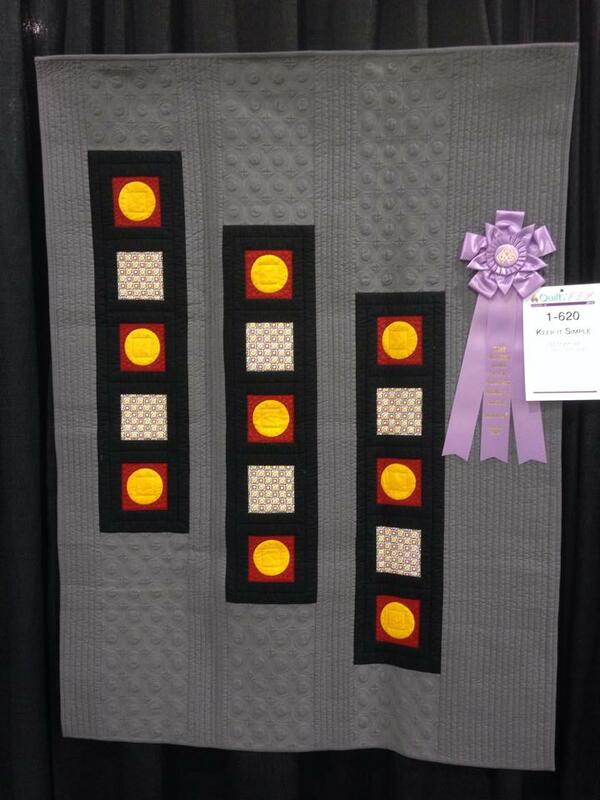 This is my quilt “Keep It Simple”, it won the “Best Modern Quilt” award at the AQS Show in Phoenix. OMG! I was totally shocked when I received the phone call from the show to tell me I had won. I was amazed to win this award, and of course, after being totally shocked, and then thrilled to have won, my mind instantly went to …. Maybe they called the wrong person, I better wait until I see it officially on the website. Seriously, I don’t know WHY I do that!? But, I do, every time, lol. Thanks to Jessica for taking a pic of it with the ribbon, hanging at the show! And here is a close up from while I was quilting it. 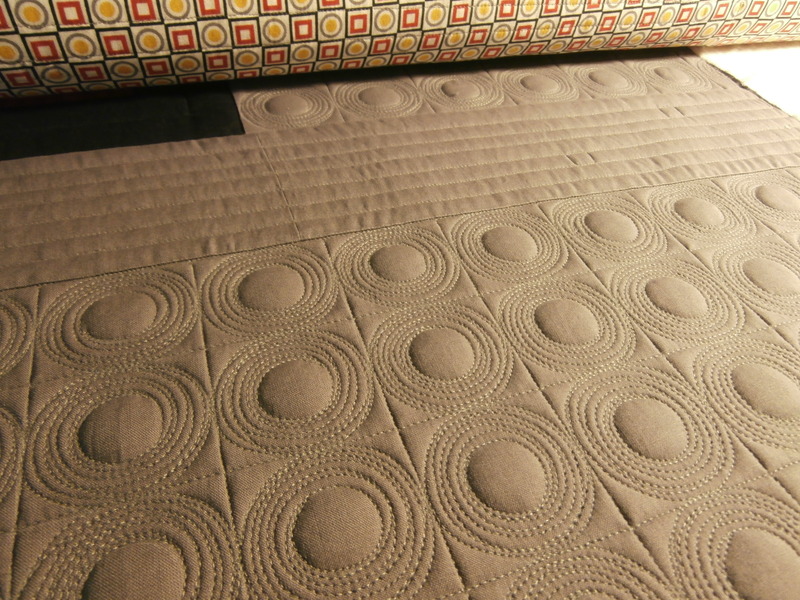 The whole quilt design, including the quilting was inspired from the backing fabric, you can see it in this picture on the take up roller. OK, so, back to the quilt process!!! So, my next step was to prepare my applique shapes, and apply them to the background. I use Sharon Schamber’s machine applique method.I will share with you the few pictures I took, but, at this point, rather than me going through the whole process, I will suggest you click on over to Christy’s (Sharon’s Daughter) blog Sew Much like Mom and watch her amazing, step by step Video Tutorial on how to do this, the right way (as I have kind of gotten lazy in the way I do it, lol). Also, you can find all the supplies you need at Christy’s Online Shop Purple Daisies, LLC . Their applique interfacing/stabilizer is the best! 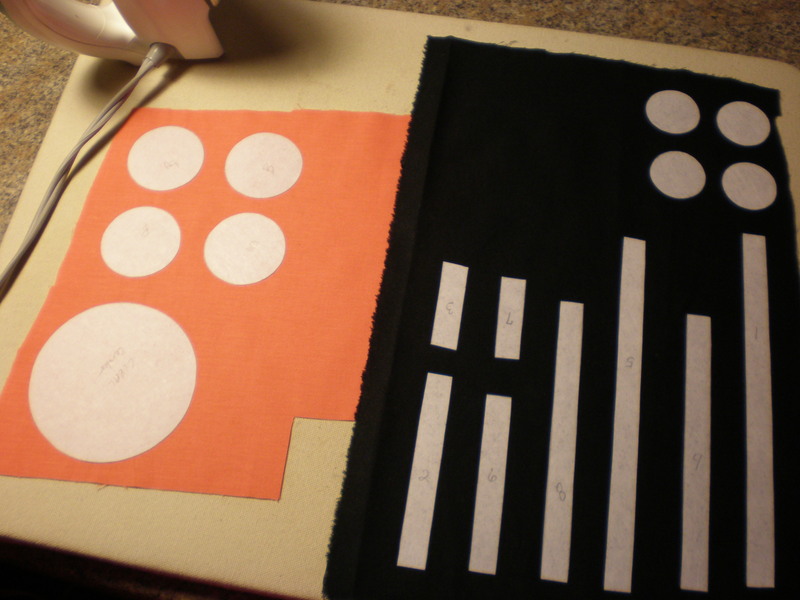 As you can see below, I then cut out my stabilizer shapes, and using my glue stick, ironed them onto my applique fabric. 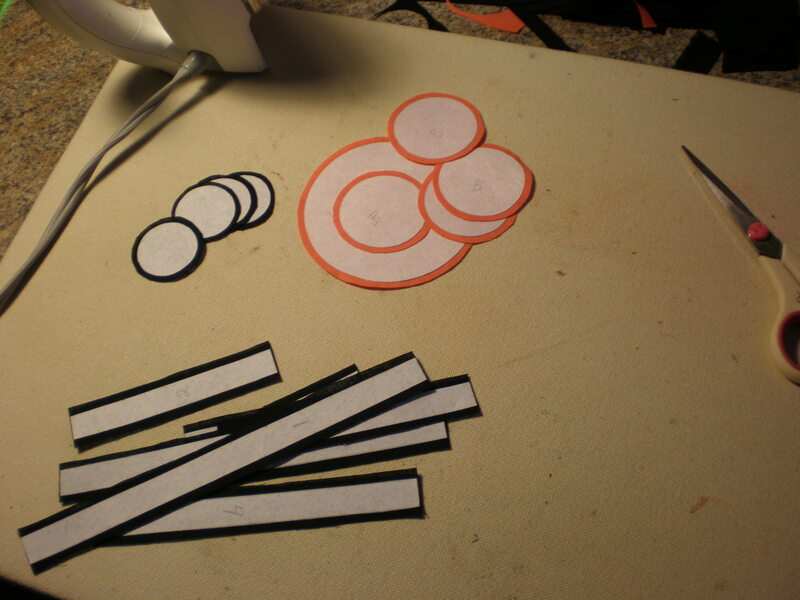 I then cut out all of the shapes using somewhere between 1/8 and 1/4″ around the outside of each shape. For my long straight black pieces, I did not need to leave any fabric to turn to the back, as the ends will be tucked under another applique shape. You need to glue and turn only a small section at a time. 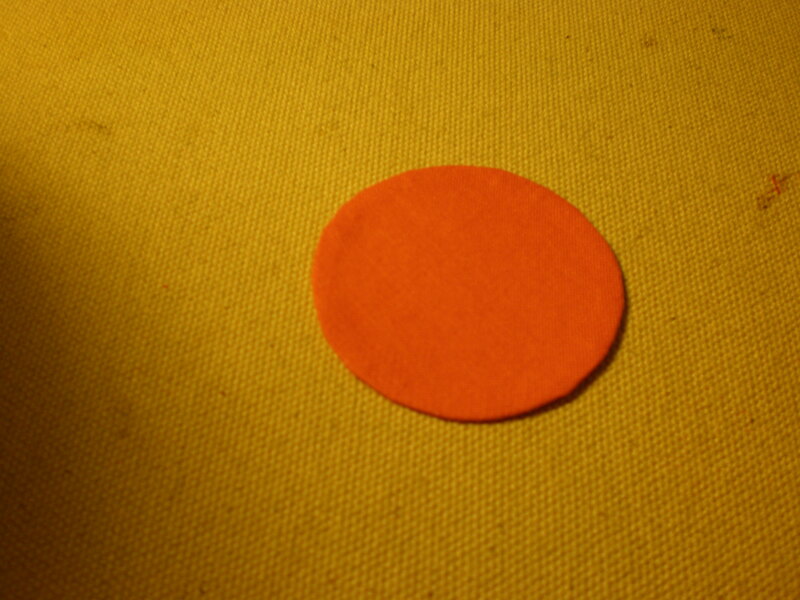 The glue tends to dry too quickly for me to put the glue on the whole shape and then turn it all at once. The trick is to kind of do tiny little pinches as you go around, being sure to keep all of your edges nice and smooth. I use a travel iron, as you can’t see what you are doing if you try to use a normal size iron. 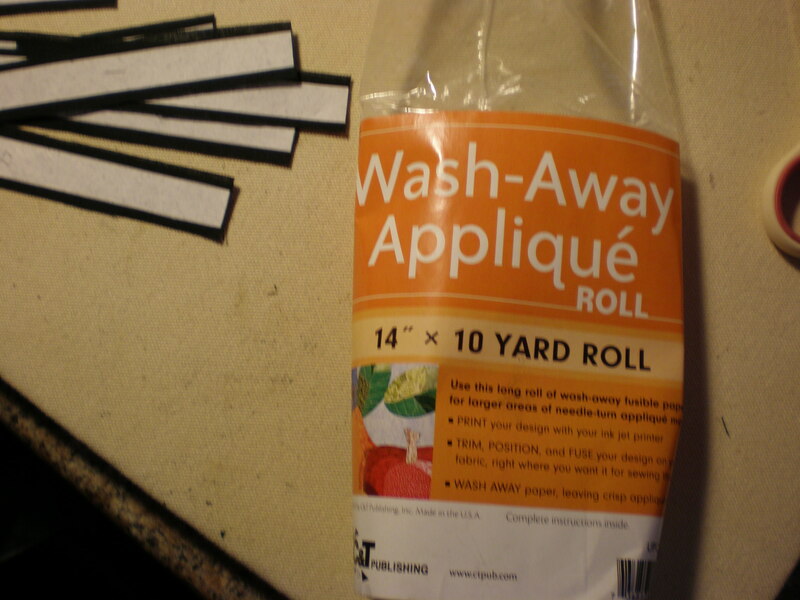 I just glue a small area, fold over, and then quickly hit it with the tip of my travel iron to dry the glue, then move on to the next section. Once you have turned all of the edges, you end up with these awesomely perfect little shapes! You should definitely watch the video to see how this should be done, as this is where I get lazy. 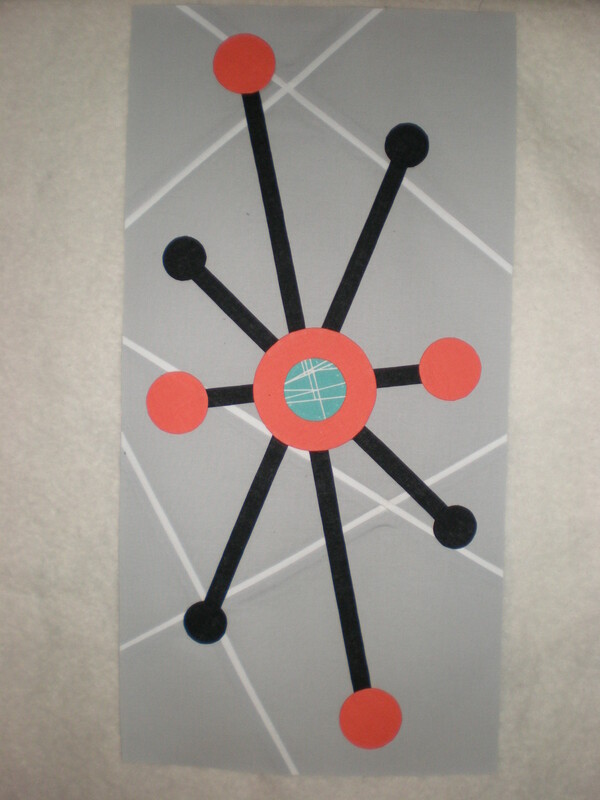 You are supposed to use white school glue now to attach the shapes to the background, but …. I just hate cleaning out my glue tips, and usually forget, and then when I go to get hem again they are all clogged up with dry glue, and crusty, lol. 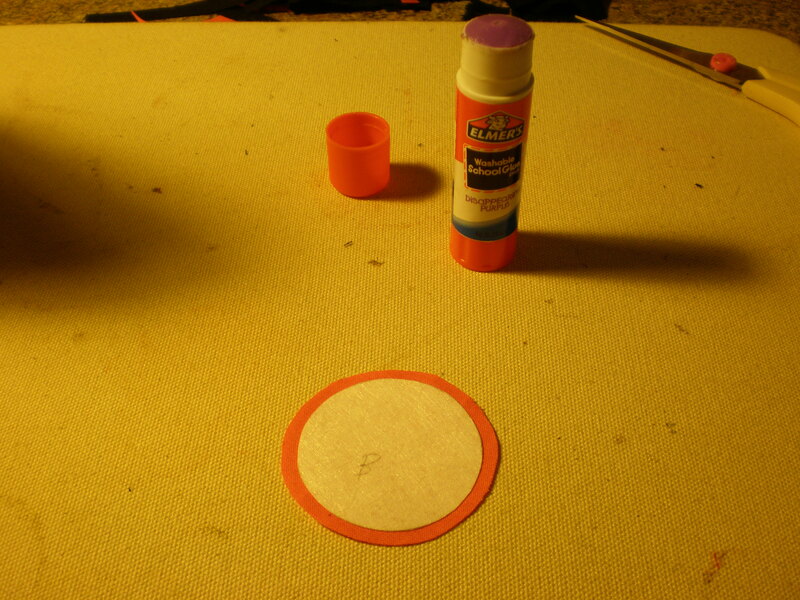 Soooo, I just again grab my glue stick to attach the shapes to my background. Yes, it does make the whole thing a lot stiffer, but I always wash my quilt when it’s done, so that doesn’t really concern me too much. Below you can see I now have all of my shapes glued down to the background. After I attached all of my shapes, I realized that the center (which was initially going to be solid coral) really needed something. So I ended up adding a turquoise circle in the center, and it really helped to tie it all together with the inspiration fabric that I will use around the outside. Now, at this point, I would normally stitch my shapes on by machine with monofilament thread (monopoly is my choice), using a tiny zig zag stitch. But, when I started this, I thought it would be a nice project that I could stitch by hand in the evenings when watching TV. So, I immediately needed to see how this was going to look, and I decided to hand stitch just one piece to have a look, and yes, it looked very nice, lol, so …………. yes, just one more piece, lol, and yes, you can guess, my nice little hand applique project for the evenings was done in the next few hours, and didn’t even make it to that evening ….. because I just couldn’t wait to see it done ….. seriously, there is something wrong with me, lol. 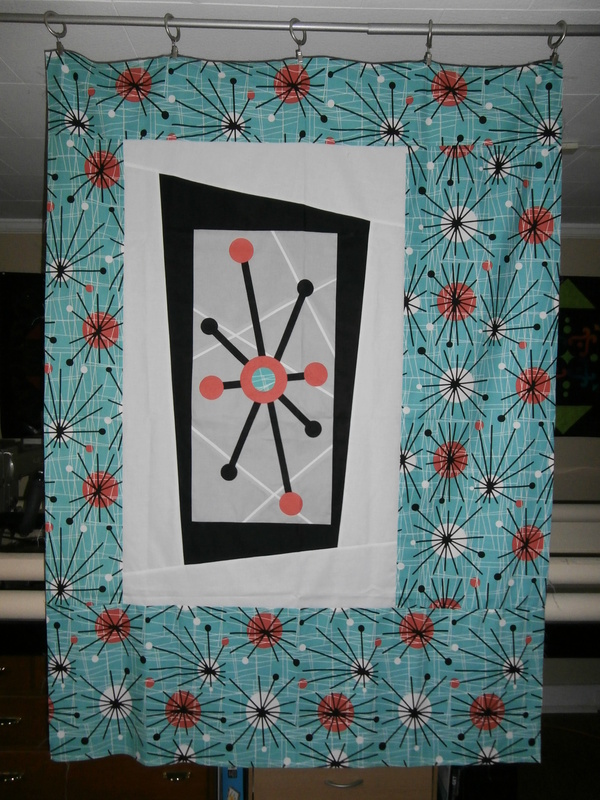 After finishing the applique panel, I put it aside until my quilting retreat. The following pics were taken after it was done, again, I apologize for not getting any pics in progress. 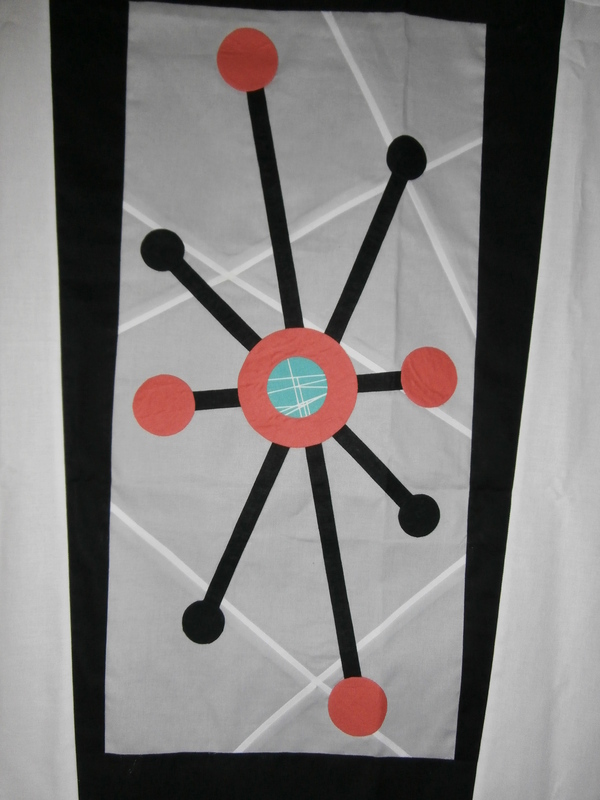 To frame the applique section, I simply cut some wide black strips, about 5″, and sewed them to all 4 sides. 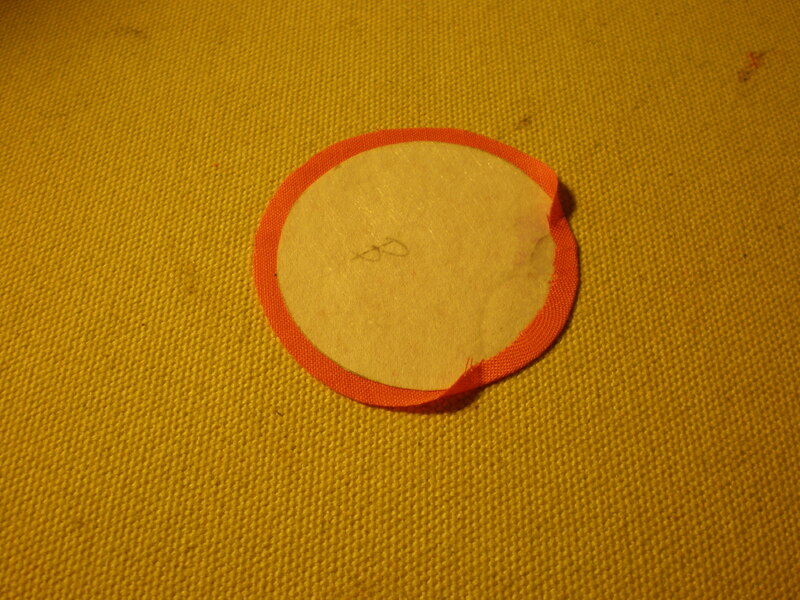 I then just laid it on the cutting table, and trimmed each side into a wonky shape that was appealing to me. Next, I did the same with white fabric, but this time, used a much larger strip, about 10″ and sewed them to all sides, but this time, I laid it on the cutting table, and used the wide white strips to trim it back to having straight edges. The last step was to frame the whole thing with my inspiration fabric (that to me, is just too cool to cut into little bits, lol). As you can see in the photo, I used thinner strips on the left and top, and wider strips on the right and bottom edges. Now, it is sitting in my pile of tops that need quilted, and I’m hoping to get to this one pretty soon! WOW Jodi that is just awesome!!! C O N G R A T U L A T I O N S !!! 🙂 I am sooo fired up about taking two of your classes! I’ll be the one in class repeating: “OMG, OMG, OMG….” I am truly hoping there is a way to learn the creative process, if it is a gift… you and Eva have it and I am screwed!!! Keep doing what you are doing, it inspires us all!!! Thanks Mindy. I’m sure we are going to have a blast in class at MQS!!! Hi Jodi my name is Teri Lucas I’m an Associate Editor with Generation Q Magazine. Would you please email me?